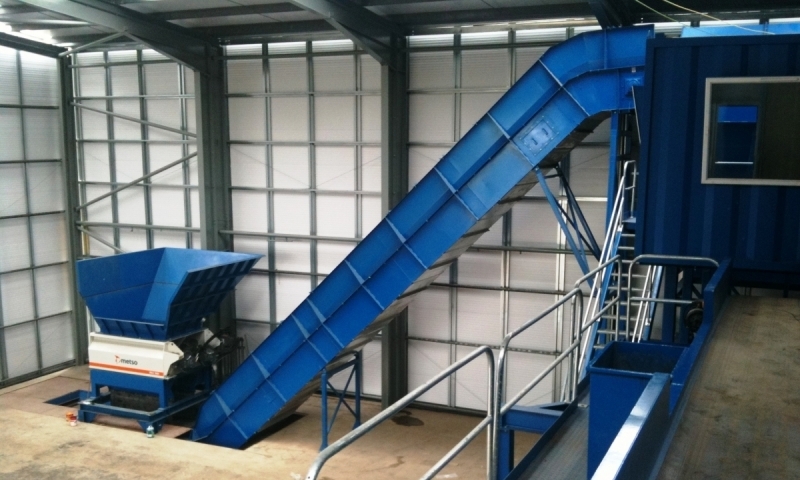 In recent years many waste management companies have turned their attention to MSW (Municipal Solid Waste) material in an effort to increase their recovery and drive down landfill costs. 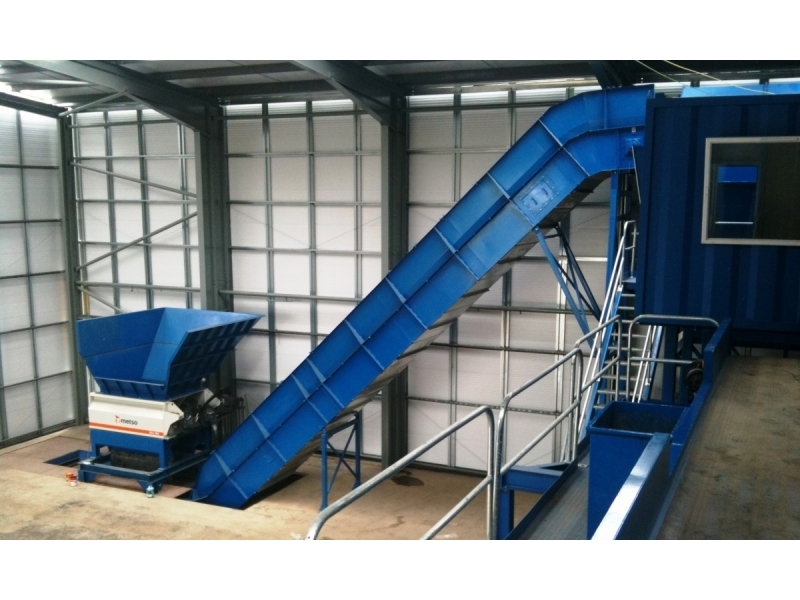 In years past this material was considered the pinnacle of waste, with little potential for recovery. 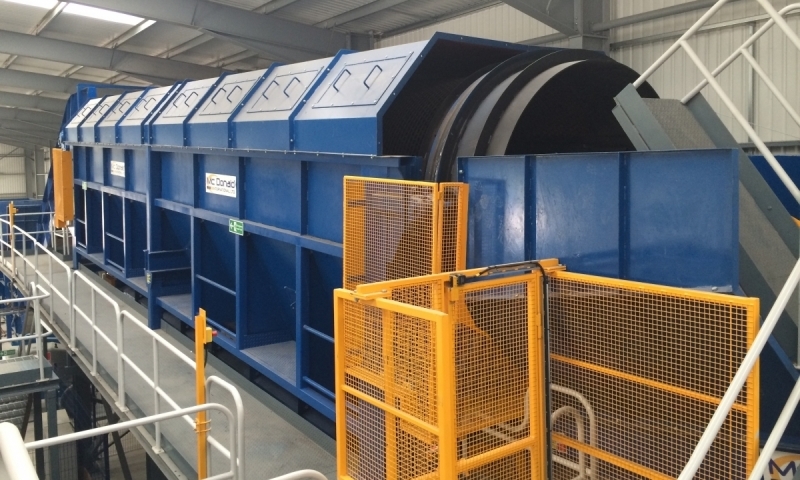 However, following the successful testing of many processes and components it has been proved that there are many valuable recyclable materials that can be recovered from this MSW stream. 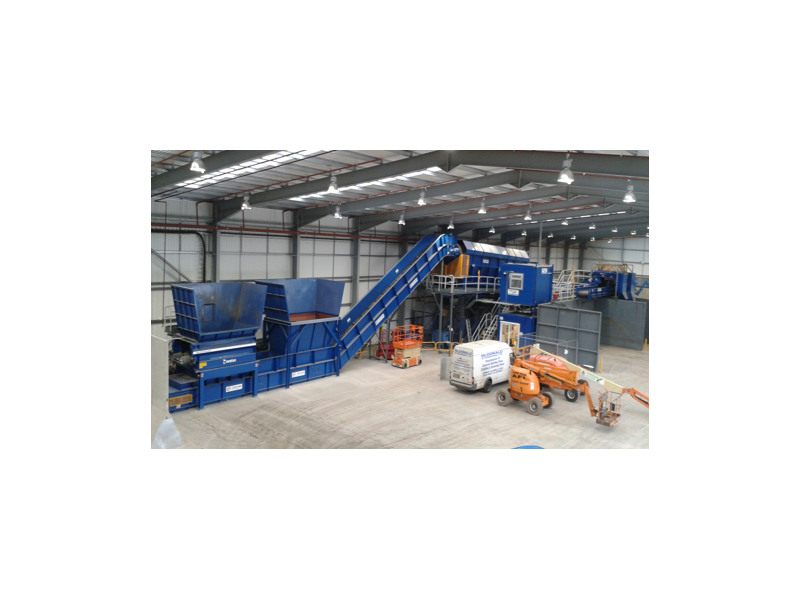 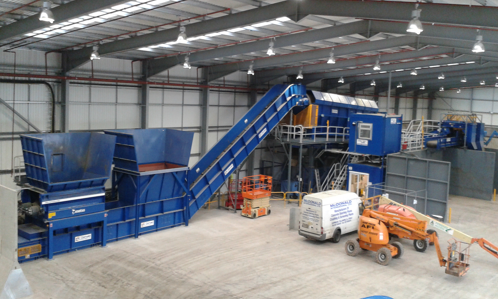 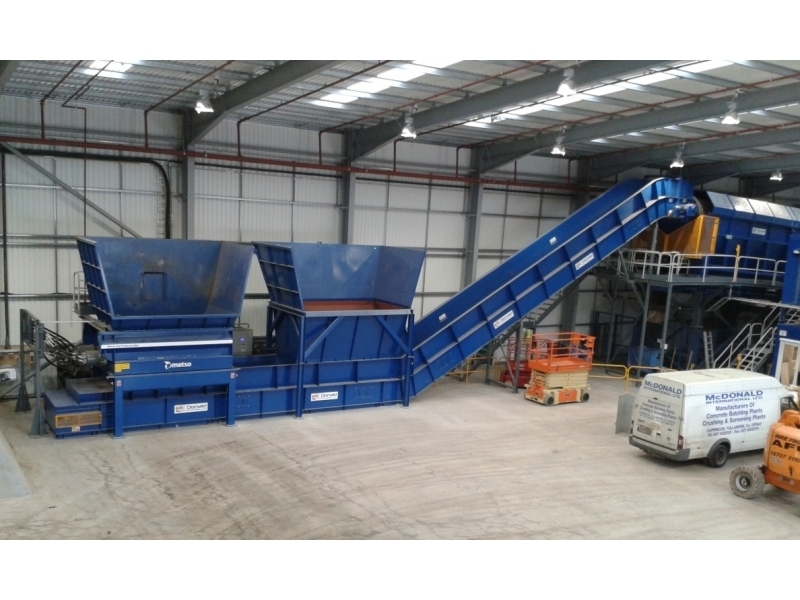 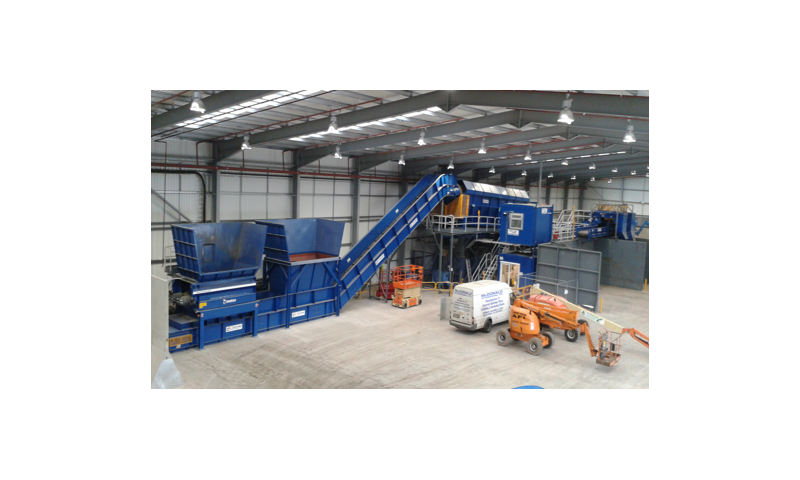 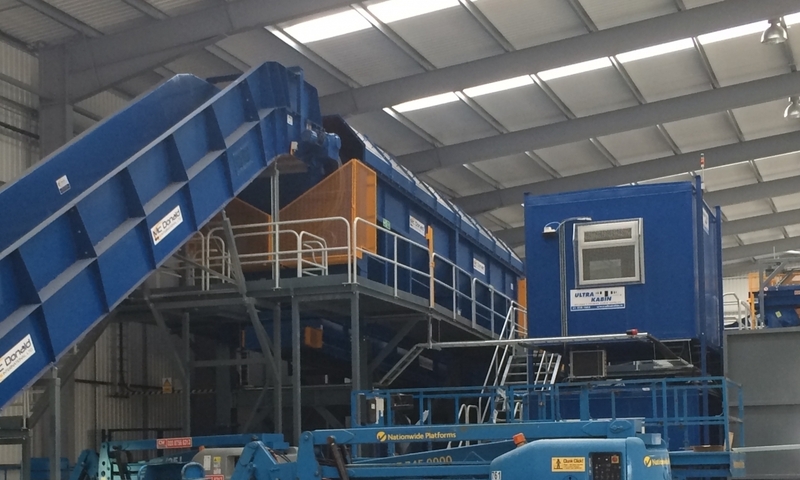 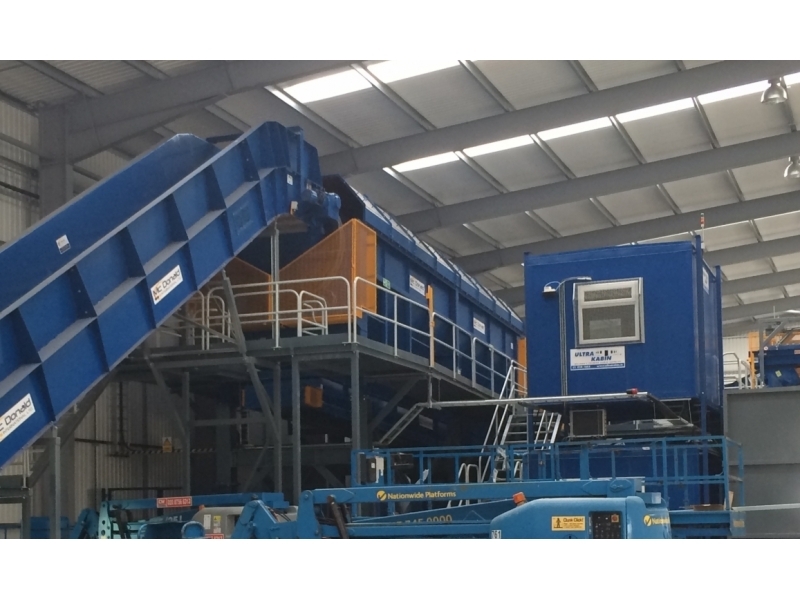 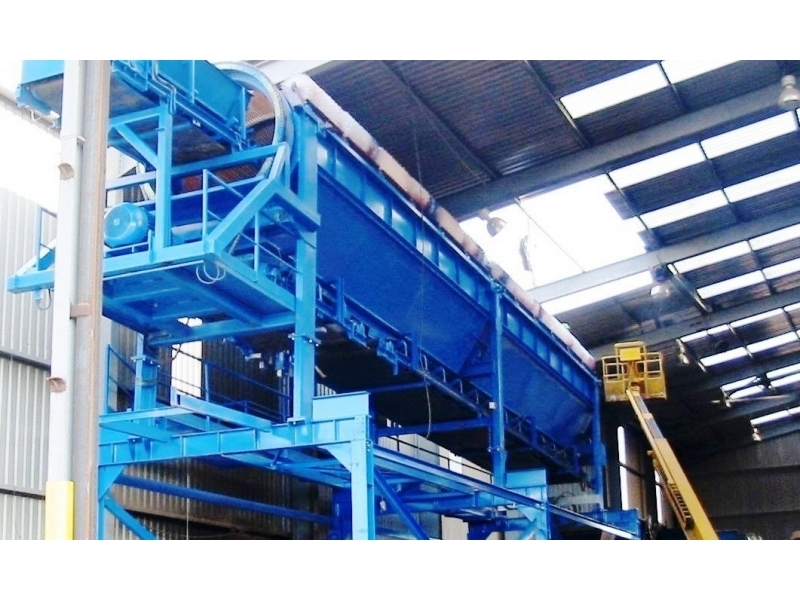 The technologies involve fairly rigorous forms of mechanical sorting followed by NIR sorting. 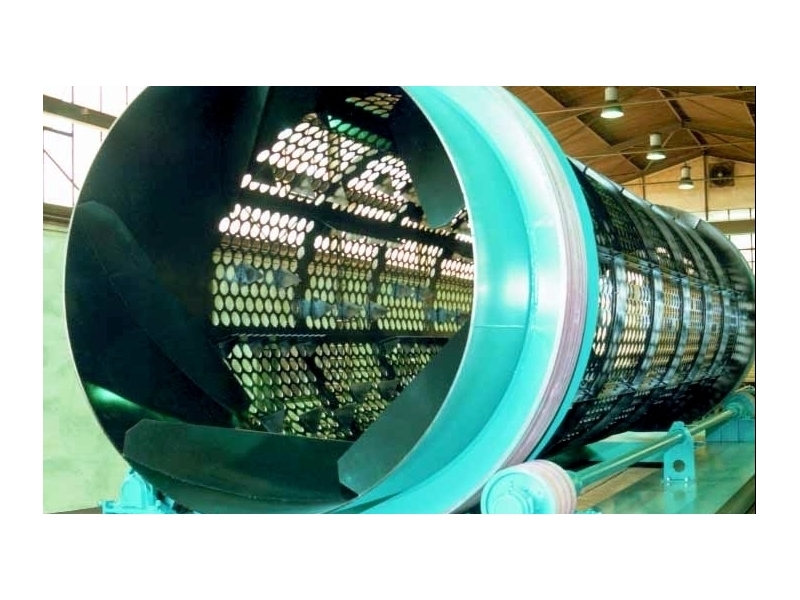 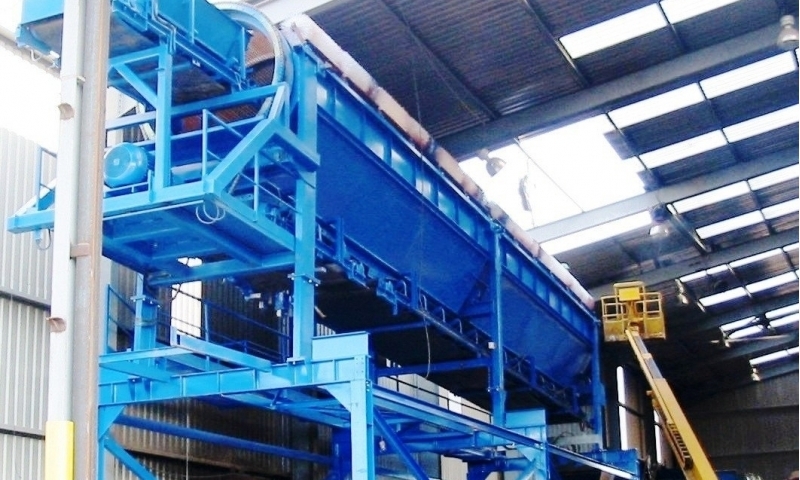 The mechanical sorting generally consists of careful pre-sorting of bulky materials, screening of organic fractions (by trommel or screen), 2D/3D separation by means of ballistic separators, air separation, and metals sorting by magnets and eddy current separators. 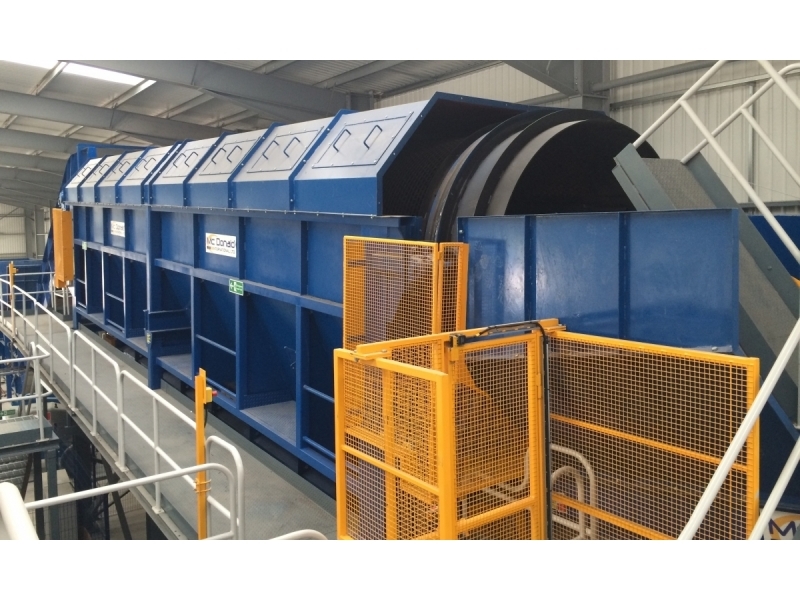 Whilst the recovered materials may not reach the same quality as material recovered from C&I or commingled infeed materials they are nevertheless a valuable commodity. 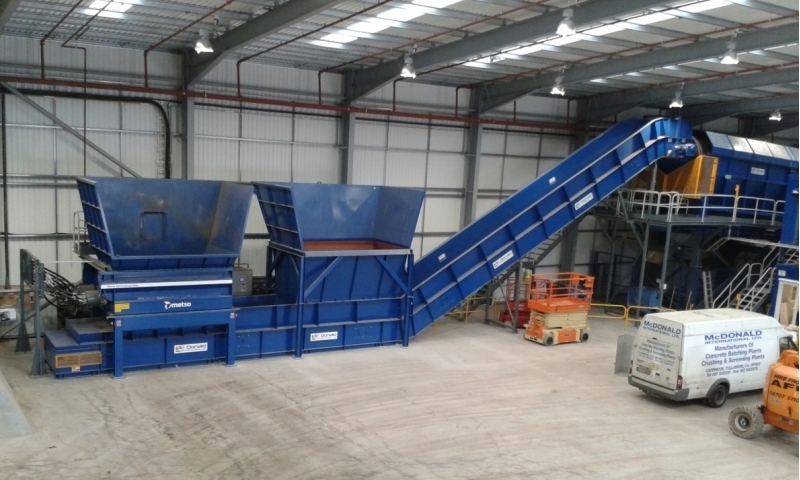 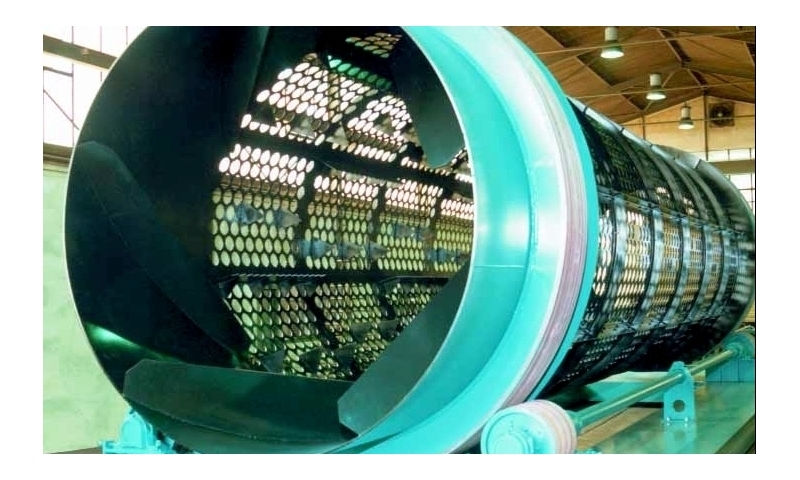 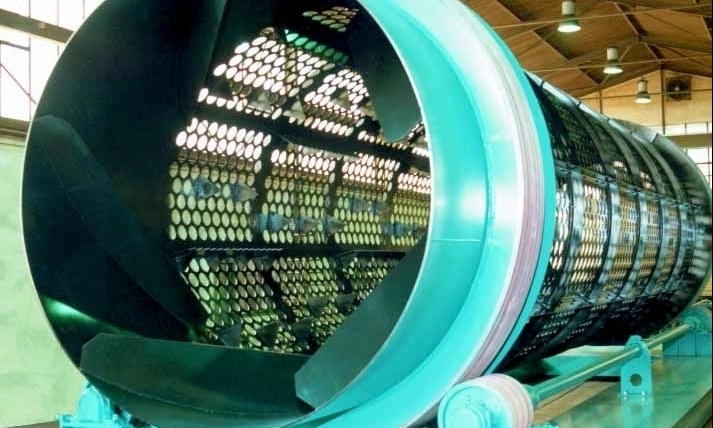 The technologies involved for the most efficient MSW separation must include pre-sorting station, screening (by trommel or screen), 2D/3D separation by ballistic separator, air separation, metals sorting equipment, and NIR sorting.